Needing somewhere to watch the basketball games? How about meet up in Southern Indiana at the Chateau de Pique Winery! 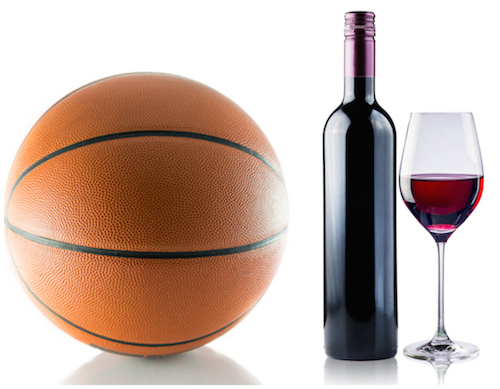 We will have the game on and another plus is we have the wine and the beer! Bring some snacks and drink up while watching all the great games that are going on.